100+ year service life is attainable with aluminized and polymer coatings. CMP coatings can meet any service life requirement, and the life cycle can be accurately determined on any CMP product. CMP is the most economical pipe materials solution for both initial costs and total life cycle costs. Not only does it require less labor and machinery to install, but it’s easier and more economical to ship and handle and holds up to the most demanding installation conditions. 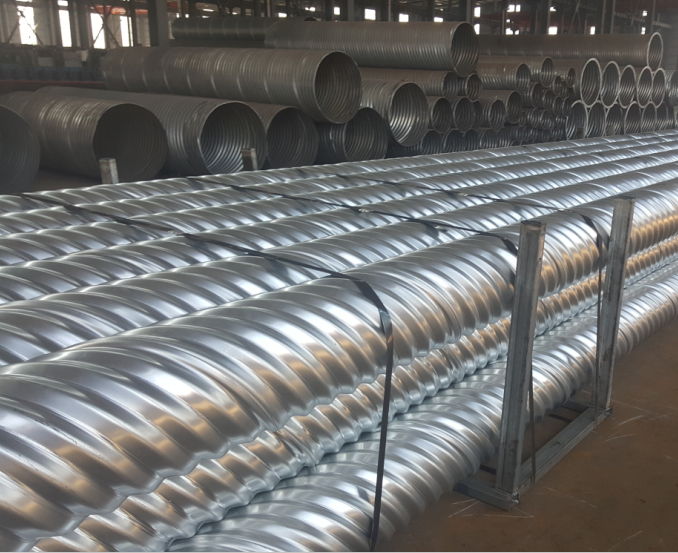 Corrugated metal pipe is manufactured in a wide variety of gages, corrugations, shapes and coatings, in diameters ranging from 6 inches to 12 feet and lengths of 10 feet to 30 feet. 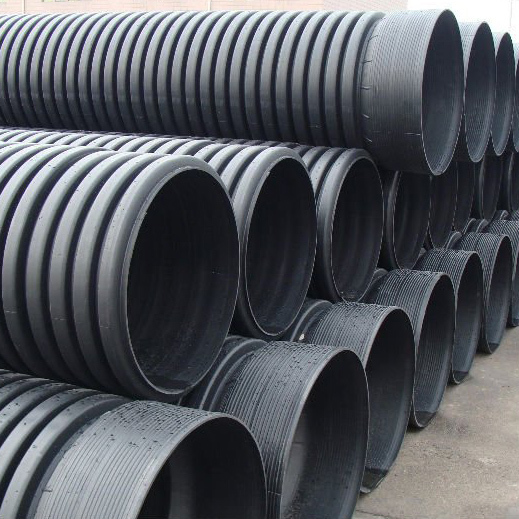 High Density Polyethylene Pipe (HDPE) is a thermoplastic pipe made from material that can be melted and reformed. It is rugged, flexible, and durable. It has outstanding chemical and environmental stress crack resistance with an estimated service life of 50 to 100 years depending on application, design, and installation. Relative to existing infrastructure, HDPE seems like a new product; when in reality, it has been successfully used in a wide variety of piping applications for over 50 years. The outstanding physical, economical, and performance benefits of HDPE pipe make it the perfect choice for your piping systems. Sizes ranging from 4 inch to 72 inch in 20 foot lengths. 30 foot pieces are available upon request. 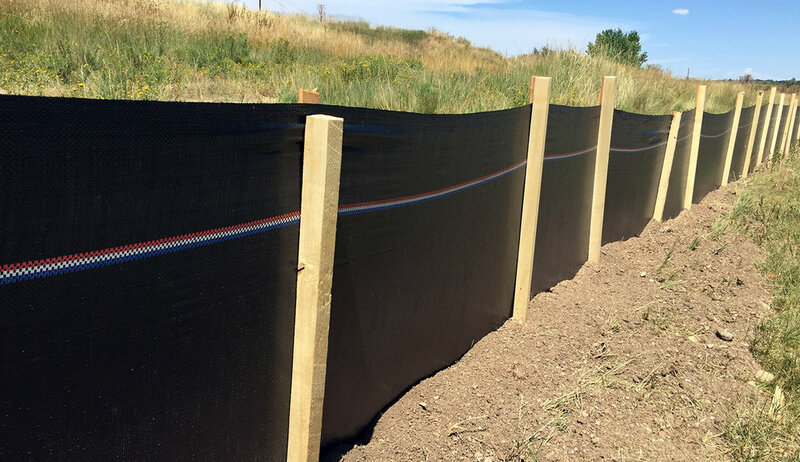 Silt fences are often perimeter controls, typically used in combination with sediment basins and sediment traps, as well as erosion controls, which are designed to retain sediment in place where soil is being disturbed by construction processes. Wire backing silt fencing is also available. 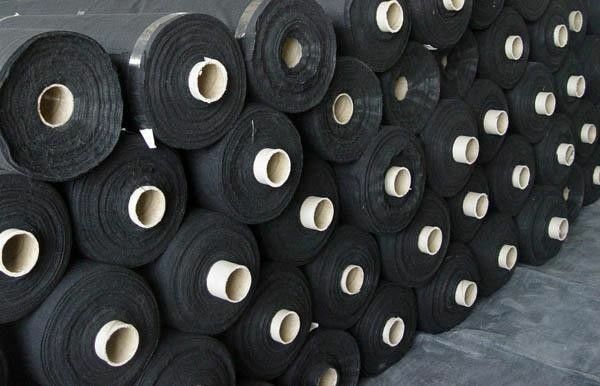 Filter fabric is a permeable fabric which, when used in association with soil, have the ability to separate, filter, reinforce, protect, or drain. 4oz through 8oz are available and additional weights can be ordered. Waddles are a temporary erosion control and sediment control device used on construction sites to protect water quality in nearby streams, rivers, lakes and seas from sediment erosion. It is made of straw, coconut fiber or similar material formed into a tubular roll. Straw and mulch waddles are available. Matting is used to cover large areas of soil in order to allow for plant growth and to stabilize the soil. Straw and coconut matting is available. Whether you need concrete, steel or any other type of trench drain, we have it. We have a wide variety of size, material and grate types of trench drain for every one of your needs. A trench drain (also channel drain, line drain, slotdrain, linear drain or strip drain) is a specific type of floor drain containing a dominant trough- or channel-shaped body. It is used for the rapid evacuation of surface water or for the containment of utility lines or chemical spills. Used to dynamically clean water and filter out varying sizes of particles based on your needs. There is a growing need for filtration and pollutant removal from rain runoff and we aim to fill that need.